Why are so many young adults today willing to make perhaps the biggest commitment of all—having a child together—before getting married? Does this recent societal shift tell us anything about young adults’ willingness to commit to a 30-year mortgage? I recently had a conversation with an Uber driver who shed light on the younger generation’s choices. My Uber driver told me that he and his girlfriend were about to have their third child together. (Uber drivers have become a great source for researching social shifts, as they are right in the middle of the new Sharing Economy.) He said it made no financial sense for them to marry. Her modest income qualified her for all sorts of benefits, including free medical care for the kids. As long as she was not associated with his income, they could live a good life together while getting the government to cover many of their expenses. I didn’t ask if this was legal. This got me thinking. Our research has shown that today’s young adults born in the 1980s and 1990s are quite thrifty, taking advantage of technology to save money and very willing to share expenses with each other. The Uber driver and his girlfriend will clearly not become homeowners any time soon because to do so they would have to declare that they live together. I assume doing so would cause them to lose free health insurance for their kids as well as other benefits. How many 1980s Sharers have figured out how to have a family and still receive maximum government assistance? 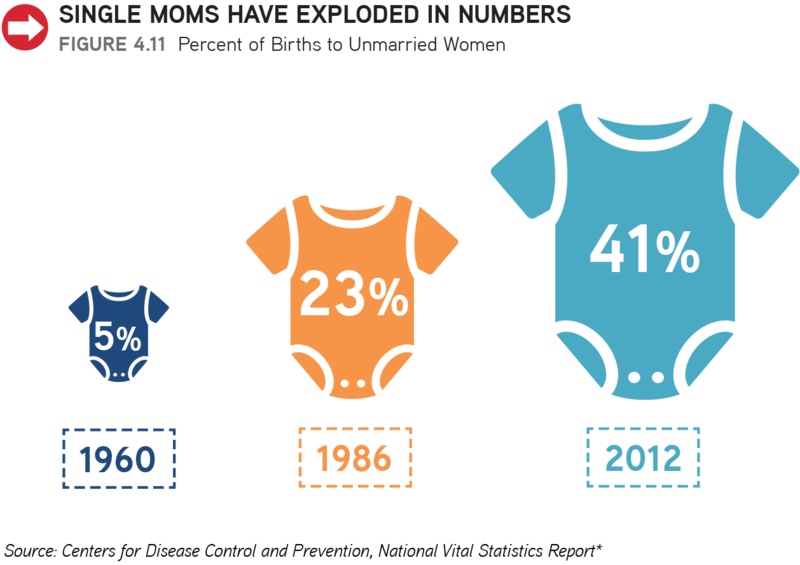 We already know that the number of children born to unwed mothers has exploded to 41%. 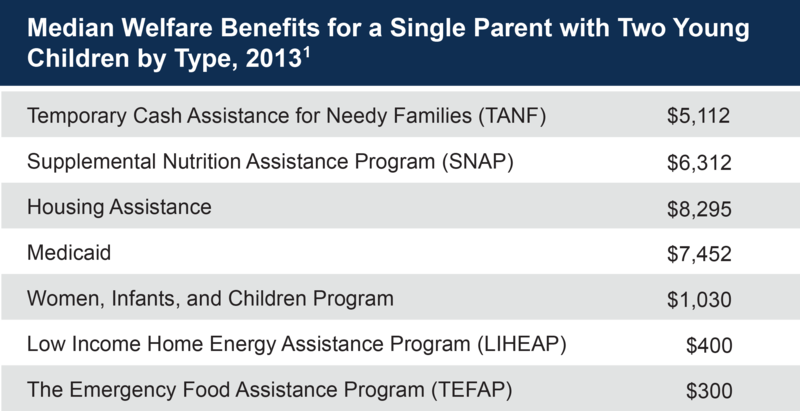 We call the higher taxes or fewer benefits that a married couple encounters in comparison to two single people with an equal combined income a “marriage penalty.” This new marriage penalty could easily be enough of an incentive for an unmarried parent to keep their relationship “off the books.” The following table shows the median benefit amount for a nonworking single parent with two young children. Don’t add these up because it is highly unlikely that a recipient would receive all of these benefits simultaneously. I don’t want to get into the pros and cons of these specific government policies, nor hear anyone’s political views, please. I am not suggesting that these are good or bad policies. 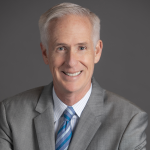 My goal is to help building industry executives recognize that these policies clearly have some unintended consequences that are likely holding back the housing market. In Big Shifts Ahead: Demographic Clarity for Businesses (on sale now, finally! 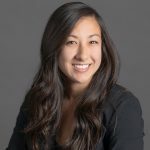 ), we developed something we call the 4-5-6 Rule, where 4 stands for the Four Big Influencers that have impacted demographic behavior over time. Government is one of the four influencers. It has had huge impacts over time, from establishing and eventually running the mortgage industry we have today to investing in the infrastructure that created suburbia in the 1950s and 1960s. Government has also made many changes to immigration law over the years. All forecasts for the housing market need to consider current and likely future government policies. P.S. As an interesting side note, it turns out that it makes financial sense for this same couple to get married much later in life. The lower earner can receive much higher Social Security benefits, and the survivor will receive estate tax benefits. *The above graphic is an excerpt from our book Big Shifts Ahead: Demographic Clarity for Businesses.